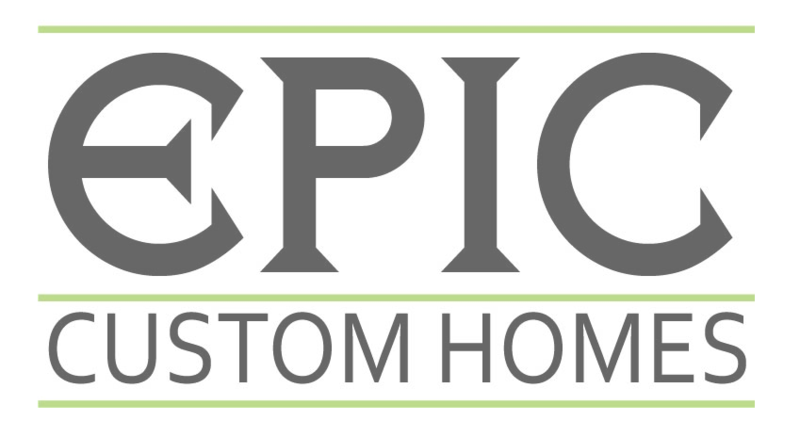 In part three of the Business Philosophy Series, Jeff and Kirk discuss the value you receive from Epic Custom Homes. This video covers the importance of value exceeding the cost and how Epic works with customers from the design and architectural process through every step to completion to achieve that goal. All these ties back in to previous videos of communication and education.